Employee training is highly essential for the success of your organization. The skills and knowledge of people working in any industry have to keep up with the dynamic times we live in today. But for an organization that has a global scale, effective training is easier said than done. In such an organization, there would be numerous business verticals and skillsets involved, spread across wide geographies. Imparting effective training to such a varied set of individuals is a mammoth task. Classroom training methods, although very effective, fail to reach the entire target audience on time. Due to logistical constraints, challenges with instructor availability, and inflexible schedules, traditional classroom learning methods can delay training considerably. That’s why you should consider adapting a digital approach to conduct organizational training with more efficiency. A digital learning program can remove the constraints of time and place that are imposed by a traditional classroom method. Employees can undertake the training anytime they want, from a location of their choice, whenever they find the time or inclination to do so. Let’s explore the top digital learning strategies and formats for your organization. 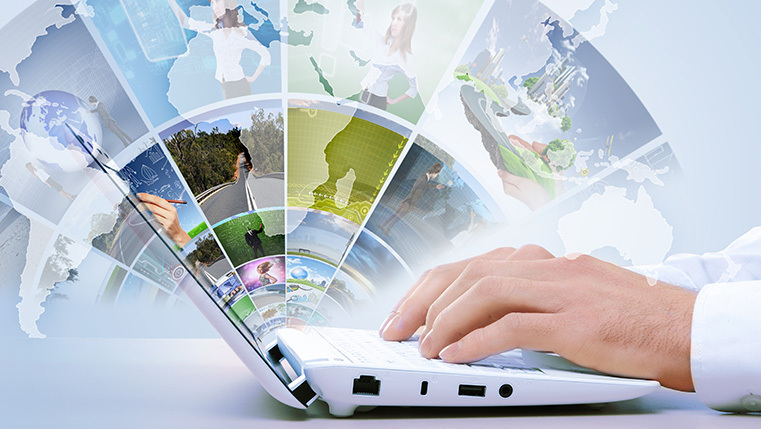 Videos are one of the most educative and entertaining of digital training formats. By combining the power of audio and visuals, it creates captivating learning material. Video-based learning modules are capable of imparting large amounts of useful information in lesser time, thus maximizing your employees’ work day. Using a video also increases learner willingness to undertake the training, as it is not a plain and bland text-based learning module. It boosts indirect social learning since a good video can become the talk of the town, also promoting the discussion of your topic. This is one of the most interactive and immersive forms of digital learning methods out there. It involves creating a game around your learning content. This digital training method makes learning a two-way street, as learners are required to provide an informed-input at every stage of the game, rather than just sit back and observe. This proactive involvement makes them active participants in the learning process, thus boosting knowledge retention and recollection. Many a time, with traditional classroom training methods, it so happens that learners fail to establish a connection between what is taught and the situation in which that knowledge will be used. Digital learning can help bridge this gap through scenario-based content. This method creates a relatable scenario, with characters, backgrounds, dialogues, and voiceovers. Such a scenario paints the exact picture of the real-life situation in which the training is going to be useful, thus preparing learners better for their day-to-day tasks. This is the aspect of digital learning that takes it to the next level. It makes your organizational learning truly flexible, allowing employees to learn from anywhere they want. Videos and games also can be specially designed to better suit a mobile device. You can also create short just-in-time learning modules that essentially convey a single topic. Your employees can access such modules at crucial moments, just before executing a task or entering a meeting. When you adapt digital learning, you also incorporate one of its strongest features, a Learning Management System (LMS). This powerful software application can centralize your entire training program. You can create, modify, and maintain e-courses, for your global setup, from a single location. You can also schedule and manage your classroom training sessions. 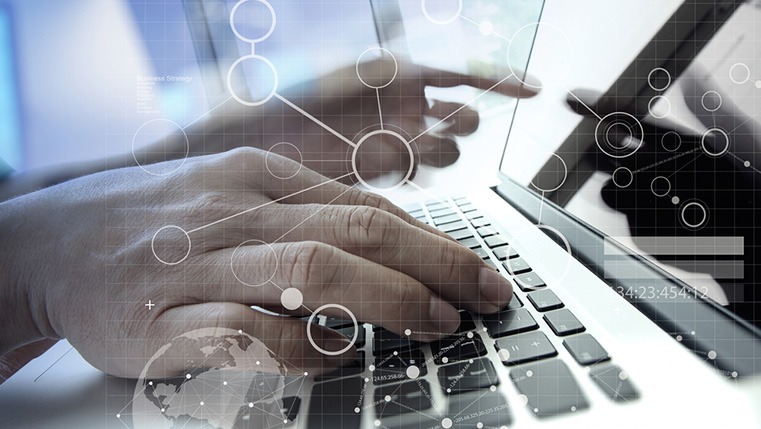 On top of that, an LMS comes equipped with advanced data mining and analytical tools. These help you collect and analyze the user data generated. 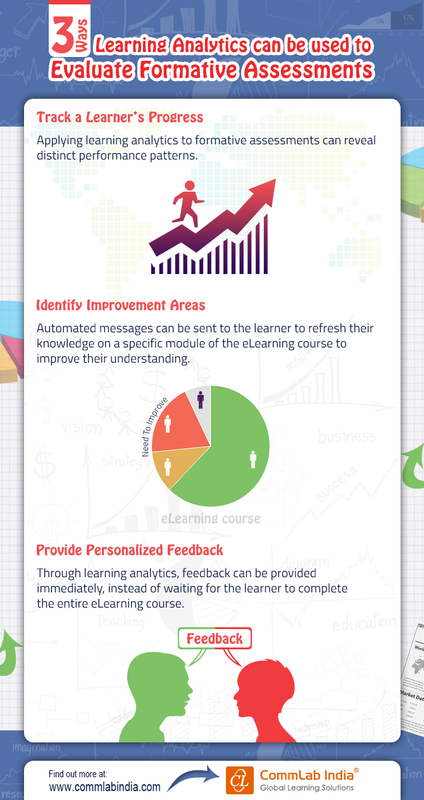 This data allows you to continuously improve your courses as per the response from your learners. Digital learning is not the future anymore; it is the present! Are you doing enough to implement this powerful mode of training within your organization?